Workday will Go Live at Brandeis in July 2019. The user-friendly, cloud-based system will modernize and streamline many day-to-day functions in Human Resources, Finance, and Payroll. The Workday at Brandeis Project will bring Brandeis's administrative services in line with its excellence in teaching, research, and practice. Phase 1 of the Workday Project, focusing on HR, Payroll, and Finance processes, is scheduled to launch July 2019. It will provide our University community with real-time reporting, standardized business processes, and optimized administrative functions. Brandeis has used the administrative software PeopleSoft to manage human resources, payroll, and finance operations since 2002. Due to the unique needs of our administrative business units, PeopleSoft systems were highly customized over the years. These customizations added a layer of complexity to our administrative systems, making system upgrades and modifications challenging and disruptive for our vendors and staff. Workday offers a different software model, offering configurable frameworks that works with our own data. No coding is required. Workday delivers automated updates to Brandeis twice a year without causing disruption to the University's normal business procedures. Workday is used for Enterprise Resource Planning (ERP). This system manages HR, payroll, and finance business processes. It is designed to minimize reliance on paper and manual workarounds. Workday is modern and web-based and will standardize our HR and payroll process. After a yearlong ambitious and inclusive review process, Brandeis has determined that Workday is the best system to meet the University's current and future operating requirements. By choosing Workday, the University will receive numerous benefits not available with traditional, on-premise software applications. 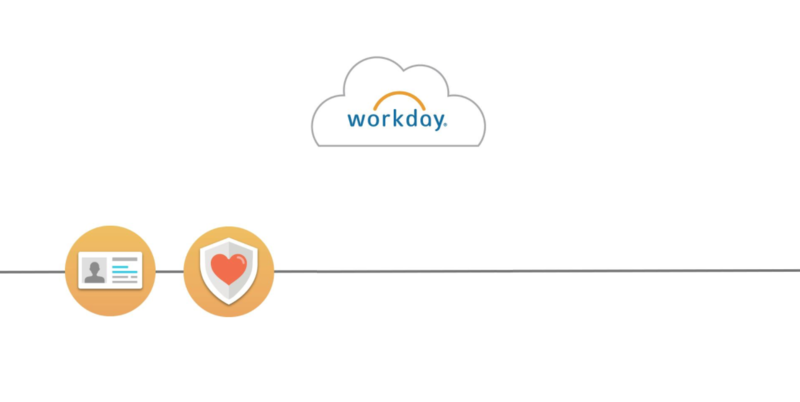 Workday will replace BUSS as the system of record for HR transactions and information. In the interest of providing transparency about the ongoing ERP project, the ITS Workday Team will continue to add information to this project website. Future iterations will include a project calendar, Workday training opportunities, videos, presentations and a project blog. Please email workday@brandeis.edu with any questions, suggestions or comments.